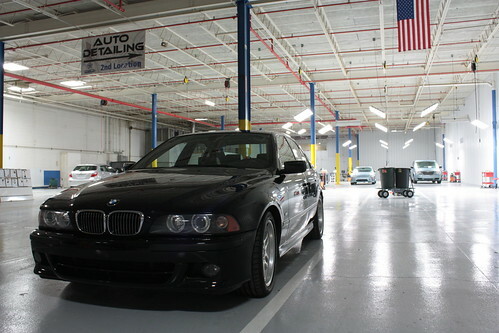 Black BMW 540i M Sport, originally uploaded by Crystal Clean Auto Detailing. Crystal Clean Auto Detailing was recently nominated as a Google Maps Favorite Place. 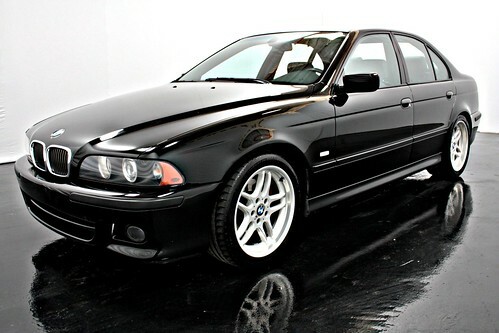 Black BMW 540i Deep Dish Rims, originally uploaded by Crystal Clean Auto Detailing. Check Out the Grand Opening Car Show at our New Facility on YouTube.